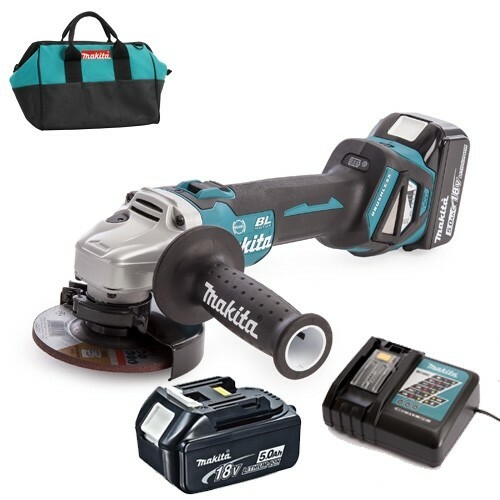 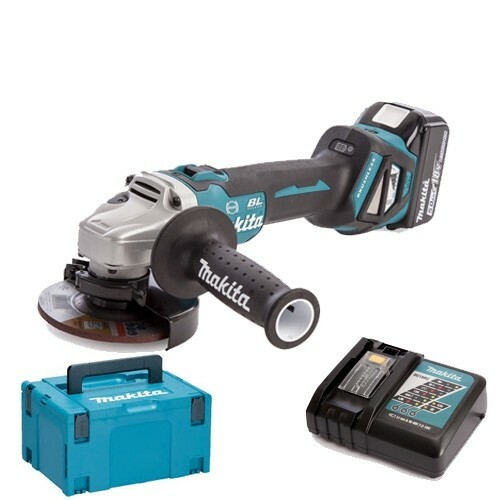 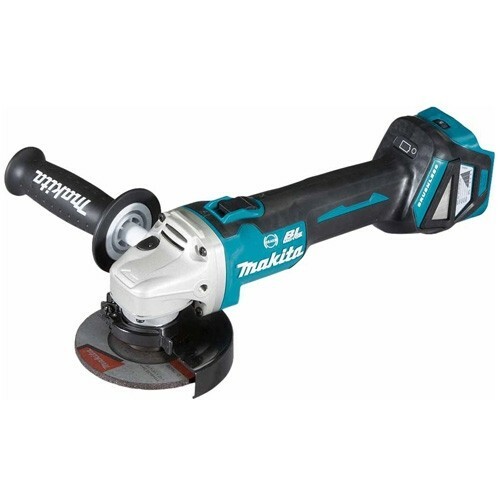 A full range of industrial cordedless angle grinder available from manufacturers like Makita, Bosch, Dewalt and Hitachi. 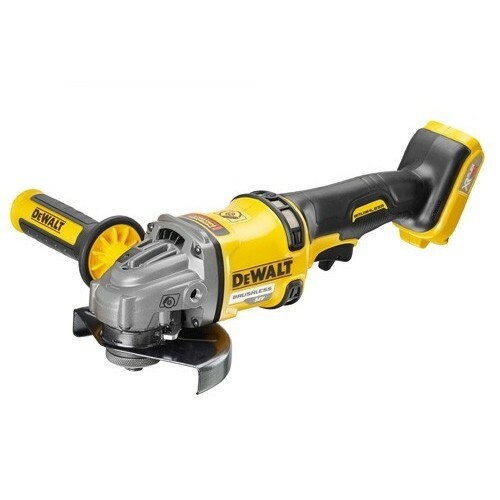 All come with a comprehensive warranty and quality guarantee. 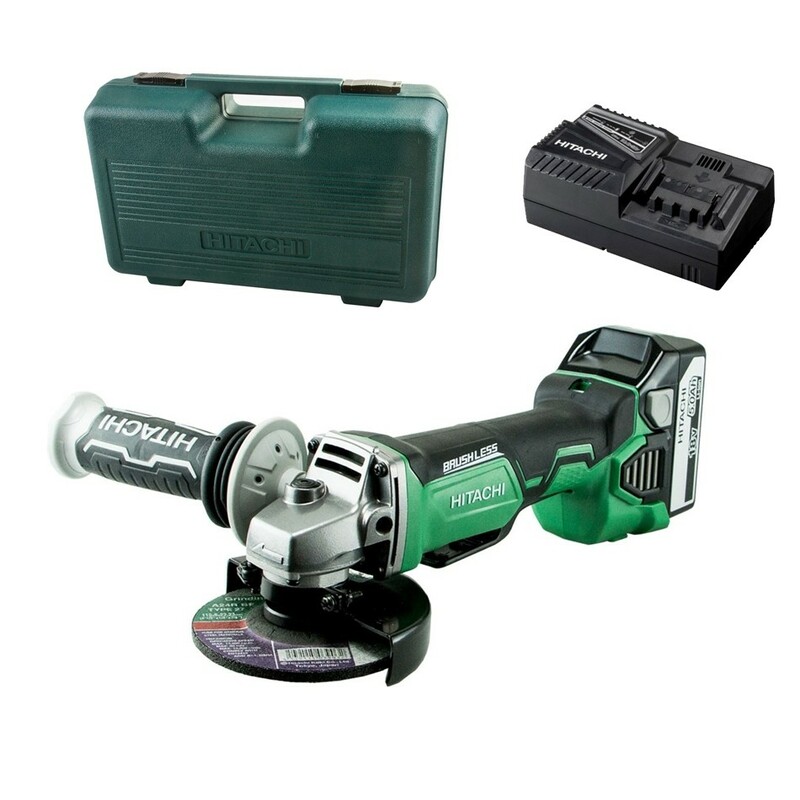 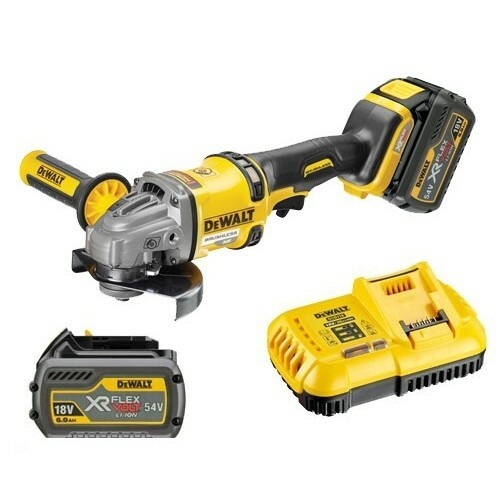 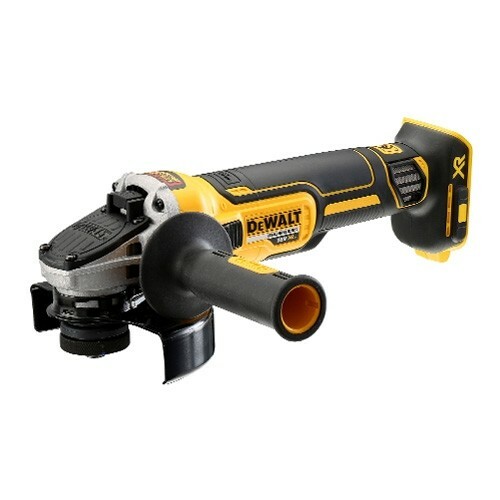 Available as bare units or 18v grinders with batteries and charger. 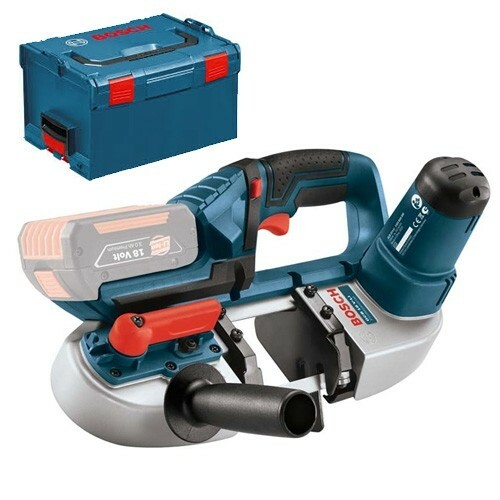 View the range at CNS Power Tools Today. 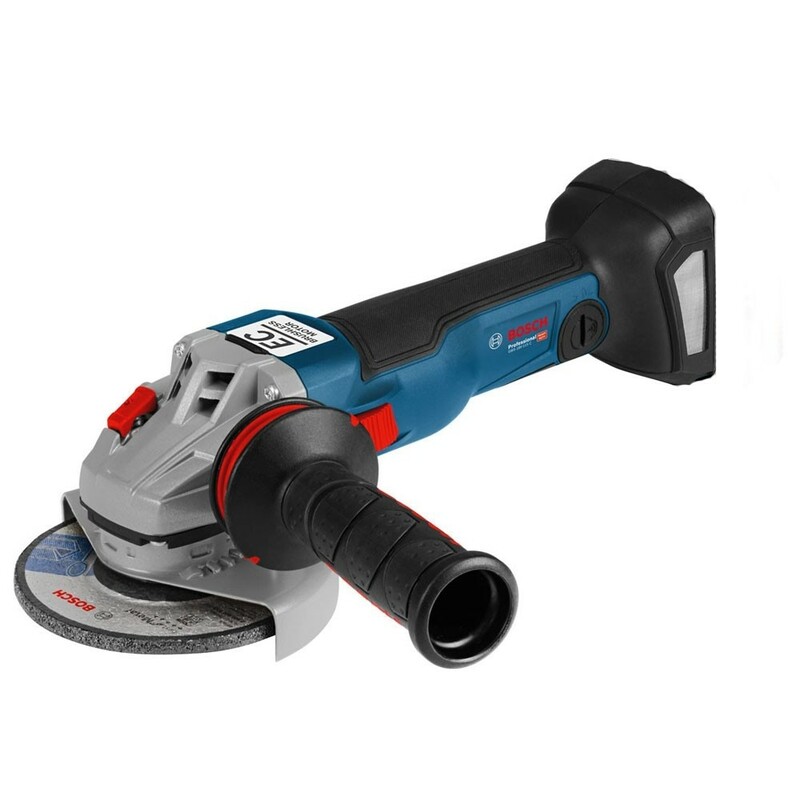 Bosch GWS 18V-115 SC Brushless Angle Grinder Body Only in L-Boxx 115mm / 4.5"